For clients seeking a compelling presenter for a company event, Cook Ross consultants deliver every time. Our keynotes are an easy way to expose a large proportion of your employees to Unconscious Bias or other topics on diversity and inclusion, and have been known to spark conversation and launch Diversity & Inclusion initiatives within companies. Howard Ross is the Founder of Cook Ross. 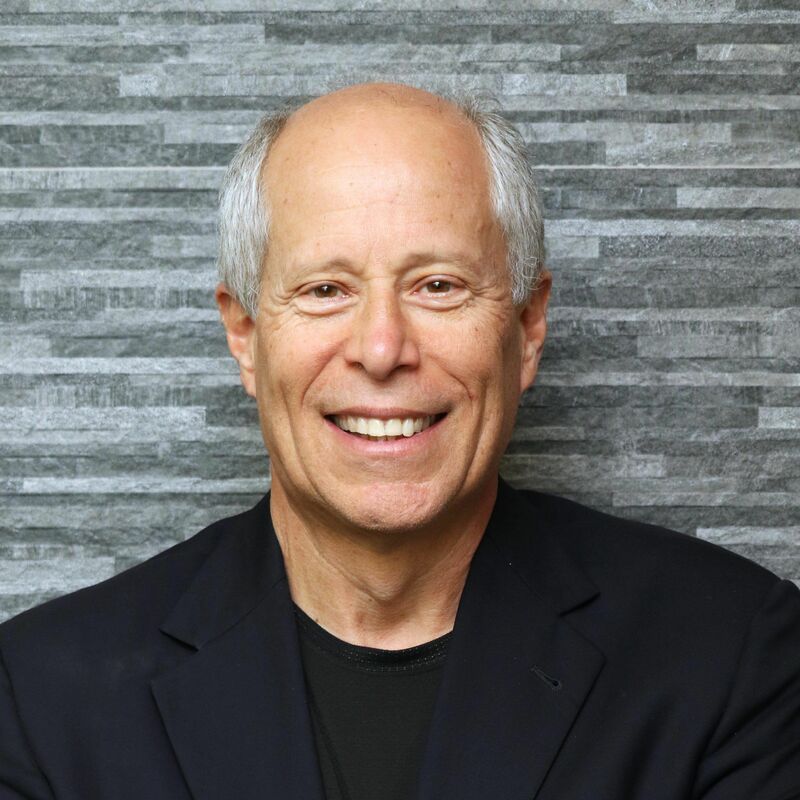 He is a seminal thought leader on unconscious bias and has travelled the U.S. and the globe to teach companies how to become the best they can be. Dr. Johnnetta Betsch Cole is a Principal Consultant with Cook Ross. 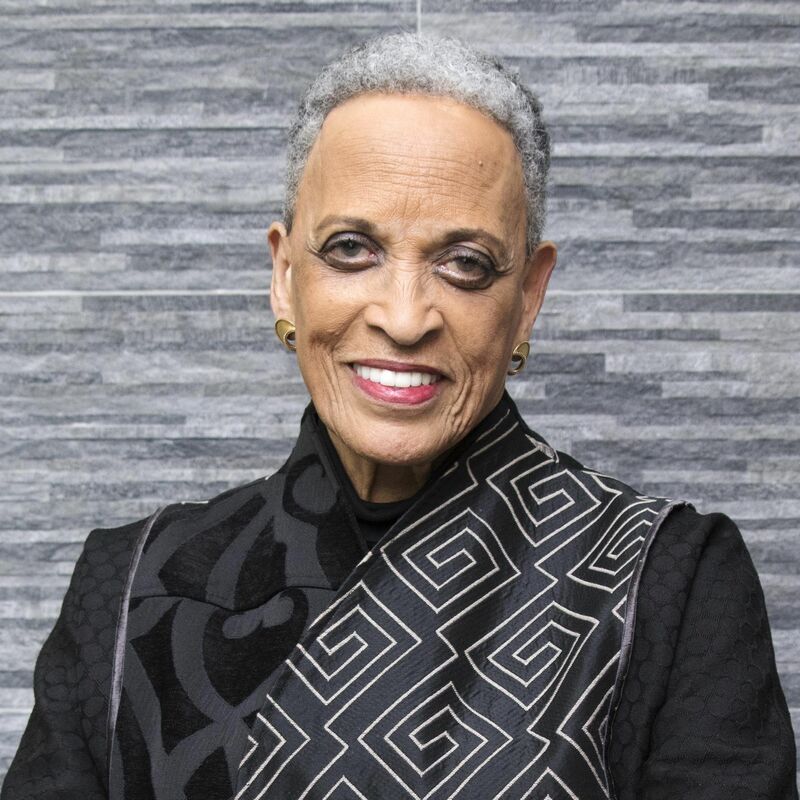 She has served as the Director of the Smithsonian National Museum of African Art, and as President of Spelman College and Bennett College. 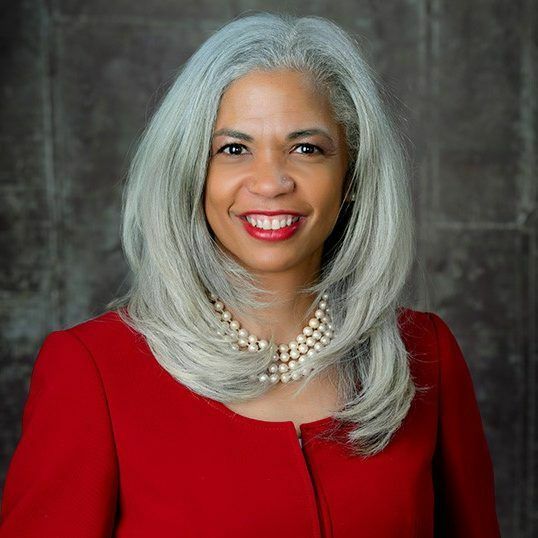 Tonya Jackman Hampton, EdD is a strategic executive and consultant with nearly 25 years of experience in human resources, talent and organizational development, and diversity and inclusion. Tony Byers, Ph.D. is a game-changing leader in diversity and inclusion. 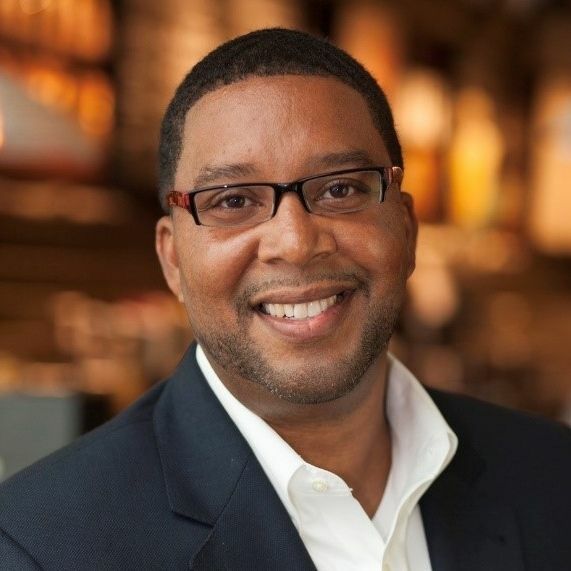 He is a keen strategist who takes bold steps to drive organizational cultures toward more diverse, inclusive, and high-performing transformation. Leslie Traub has an international reputation for leading systems based change. 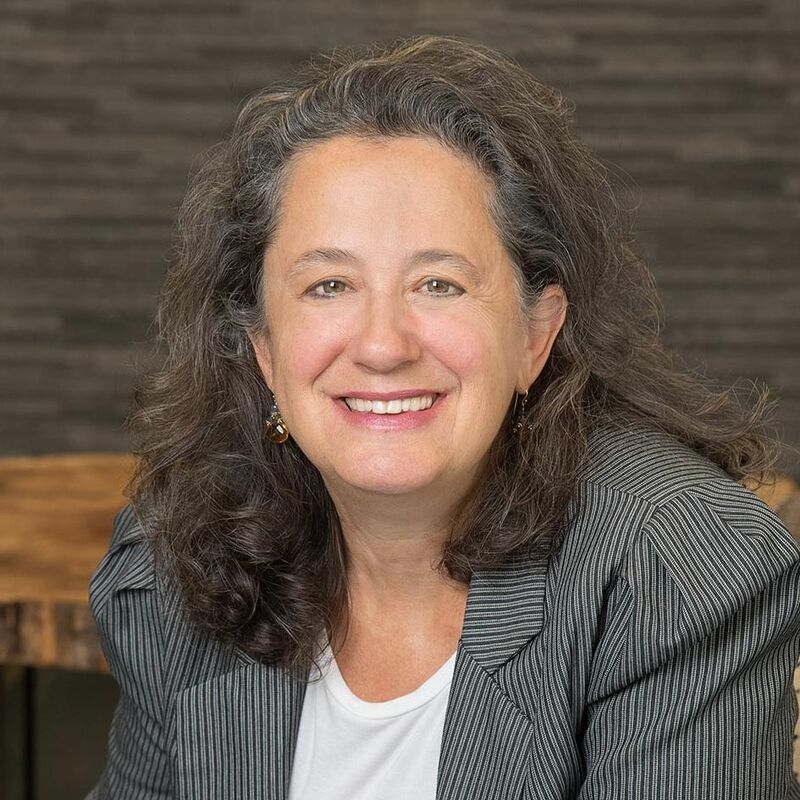 She has over 30 years of experience leading diversity, inclusion, and change management initiatives, particularly in gender inclusion. Rosalyn Taylor O’Neale has more than 30 years of experience leading learning-based interventions in over 48 countries. Rosalyn has previously served as the CDO for Campbell Soup Company. Allyson has built her career advising and leading organizations on the vanguard of social change. Prior to joining Cook Ross, she led internal and external diversity initiatives at the Human Rights Campaign. Cory Schneider is a D&I specialist with over 10 years of experience partnering with clients to build understanding, foster commitment, and drive ownership of diversity, equity, and inclusion initiatives. 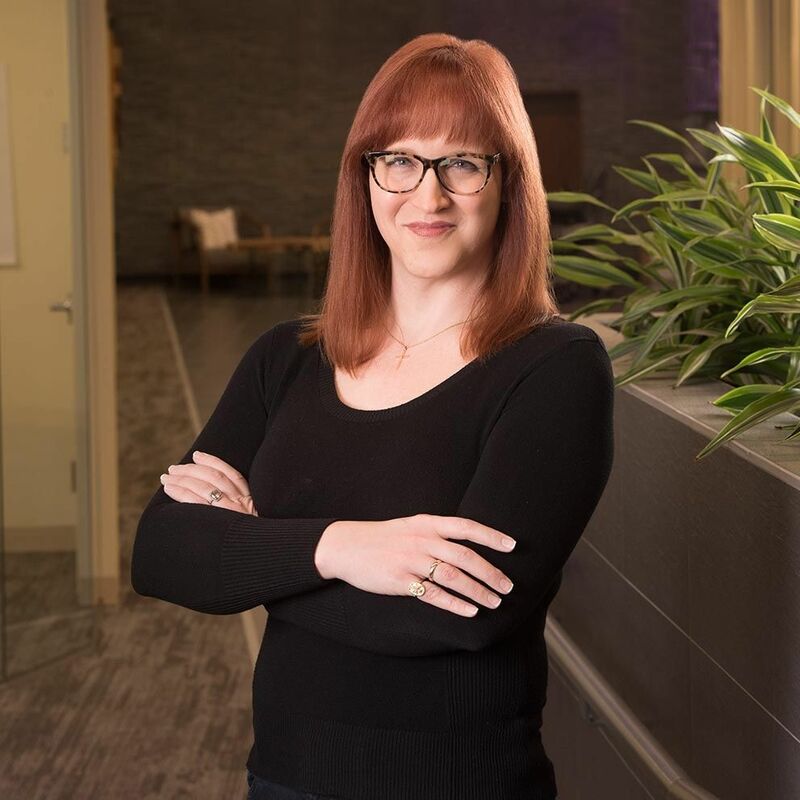 Kimberly has 20 years of experience combining her expertise in business, leadership development, diversity, psychodrama, and systems analysis to help her clients competently tackle organizational challenges. 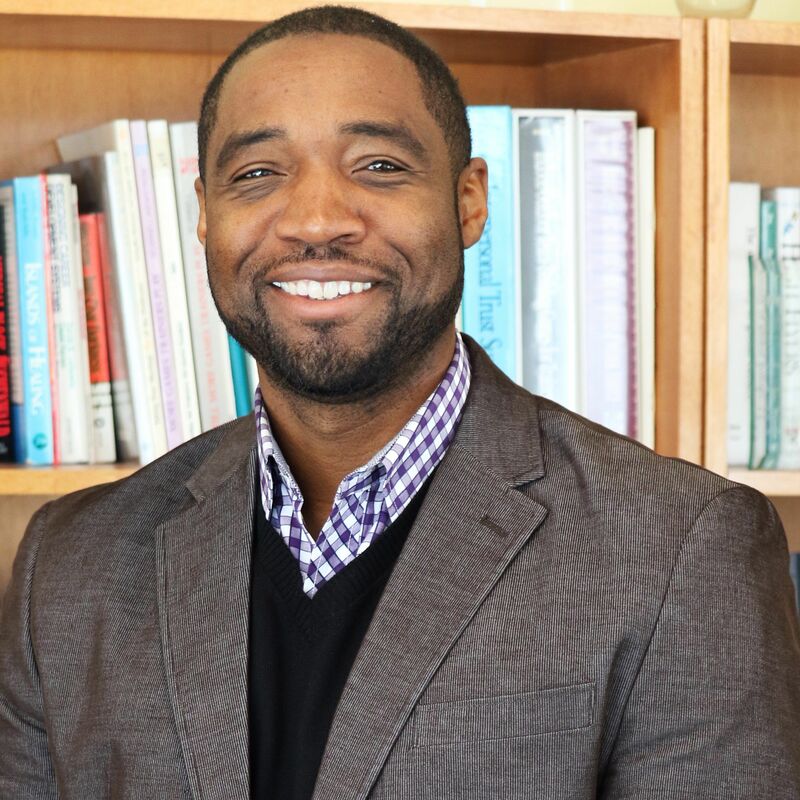 Eric is a recognized facilitator and educator in the D&I space with over 18 years of experience in Unconscious Bias, learning strategies, and organization development. Albert brings over 10 years of experience leading medium to-large system initiatives in the federal government, non-profit, and private sector to his role at Cook Ross. 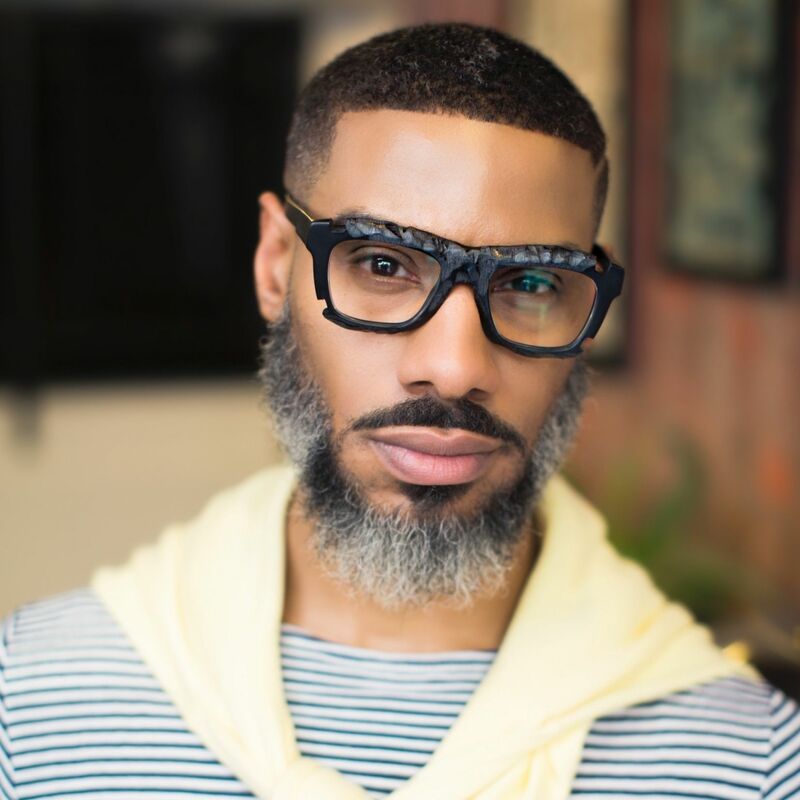 Christopher “CJ” Gross has 16 years of experience as a certified Social + Emotional Intelligence coach, trainer, Keirsey Temperament professional, and executive coach.